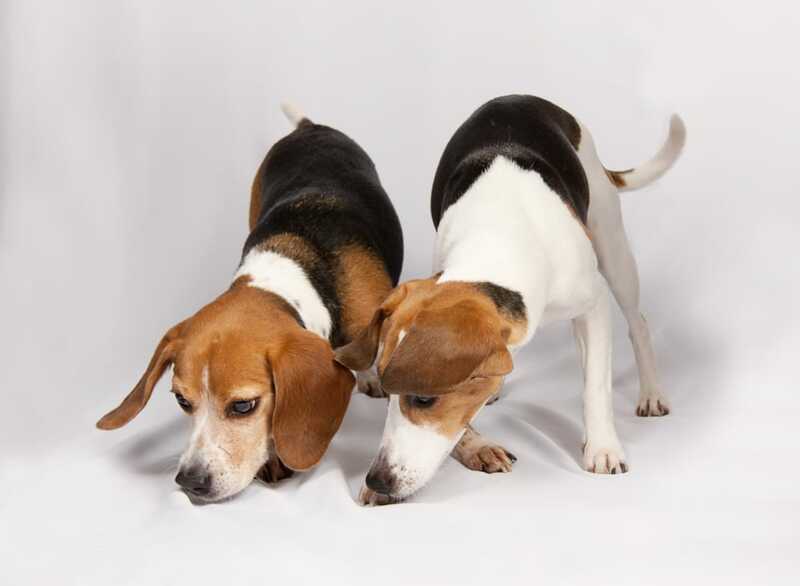 How to Avoid – Bed Bugs Robbing You of Your Money – Use Dogs that Sniff Them Out. We all need to face the fact that bed bugs can be the most expensive pest you have ever had to treat, and they come with a serious educational curve for all those who get them.You quickly learn that simply setting off a bed bug bomb, drenching your home with Diatomaceous Earth (DE) or spraying baseboards with a product you picked up from a hardware store cannot eliminate them and often spreads them. The purpose of learning about bed bugs and doing what you can to prevent them will save you a tremendous amount of emotional frustration, time and money in the end. Those who are lucky to find signs of bed bugs in early introduction stages will benefit greatly than those who do not. Early detection is the most critical element because once an “infestation has been established” the prices for elimination climb. Ask anyone who has encountered bed bugs, if they knew then – what they know now, how that would have significantly changed their life and more importantly, their pocket book. People sometimes ignore the mysterious bites they are getting thinking they are from mosquitoes or fleas, or assume allergies of some kind; yet this could be the first sign of bed bugs. But then again, there are those who do not react to the bites. Obviously, if you brought a bug or two back from a recent outing and you go through your items and find the bug before bringing them into your home, in most cases you can get rid of the problem with a thorough cleaning. It is not always that easy because of the bed bugs hitchhiking nature and size, they often slip into your home unnoticed and it may be weeks before you notice any signs. THIS IS THE MOST CRUCIAL TIME TO ADDRESS A SUSPECTED PROBLEM! To acknowledge if one has bed bugs is to call in a professional as soon as possible. Human detection is approximately thirty, to thirty-five percent (30-35%) accurate. One hundred percent (100%) accuracy is close to impossible with anything in life; however, these dogs rate high 80-90 percentile-finding bed bugs in early stages. Dogs are also valuable post treatment to make sure all the bed bugs are gone. A few dollars spent up front can save you much more in the end. Sometimes people gulp at the cost of these dogs depending upon the size of the dwelling and it is then that I say to them, “Let’s take a good look at how much treatment would cost you if you do not find them now and put this off until it becomes an “infestation”. What would you rather pay, a couple of hundred dollars now or a thousand dollars or more later? There are a couple of treatment options for bed bugs. Actually, there are three but the other is fumigation, which is normally for very serious whole-building infestations. Integrated Pest Management (IPM) pales in comparison to other treatment costs depending upon the extent of the infestation. It consists of a series of evaluations, decisions and controls based on an environmentally sensitive approach keeping in mind the least possible hazard to people, property, and the environment. This is an organized effort where both homeowner and pest control work in a coordinated effort, which may include the removal of clutter, heat drying of bedding and clothing, bagging up items and much more. Because bed bugs are known to be resistant to some pesticides, and it is not a single treatment control method, the process may take weeks and maybe months to complete. The cost for this type of treatment can be a couple of hundred dollars or more per treatment (but again depending upon the extent of the infestation), the amount of repeated treatments can add up over time. The other option is heat. There is no such thing as a heat-resistant bed bug and the greatest benefit is that normally only one treatment is necessary. The process involves the use of heaters, fans, heat sensors and a lot of hard work by the technicians. The homeowner must leave during the treatment and is in charge of removing any articles that are intolerable at temperatures approaching 135-40° F. (Melt-able items, medications, guns and ammo, aerosols, musical instruments, etc.) Some may apply residual treatments in walls for preventing relocation. Fans are set up to distribute the heat, while infested furniture is elevated to allow for airflow. Remote sensors are tactically placed throughout to calculate whether items have reached lethal temperatures. A trained technician constantly monitors the whole process. Although the cost of heat treatments is more considerable than IPM, people agree it is worth the investment than having to deal with the emotional cost of having bed bugs and repeated treatments. If you live in or around Providence RI, Boston MA, Hartford CT or Manchester NH and should you suspect bed bugs, don’t wait until an infestation has built up. Have our trained scent detection dogs detect if you have them. An ounce of prevention is worth a pound of cure!